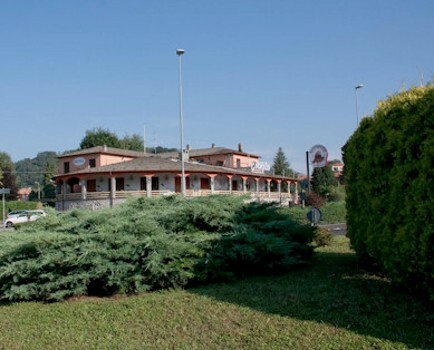 Deep in the green of the surrounding hills, the Hotel Cornelio is located in a strategic position, ideal for business or leisure. Situated between the provinces of Como, Varese and the Canton Ticino (Switzerland) it’s easy to reach from the motorway A9 Milano - Como Lomazzo exit or from Switzerland's Chiasso exit. 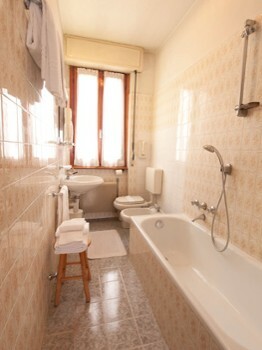 The Hotel Cornelio offers a familiar and informal stay, where the price is modest and quiet is assured. The nearby brewery (newly opened) offers tastings of artisan beers accompanied by pleasant snacks. 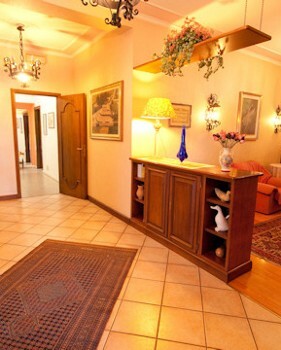 For the comfort and tranquility of our clients we also have a large parking area, free Wi-Fi and a meeting facility. Open all year. 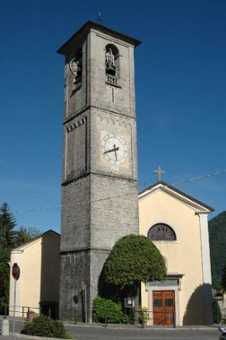 The Parish Church is of Roman origin with a characteristic bell tower known "Tower Theodolinda" with distinct corner pilasters and arches. It is believed to be built on the ruins of an early medieval castle belonging to Queen Theodolinda, whose jeweled crown appears on the coat of arms. The nave frescoes and paintings are of the Baroque period, a Crucifixion is attributed to Vincenzo Civerchio and stucco work by Diego Carloni. 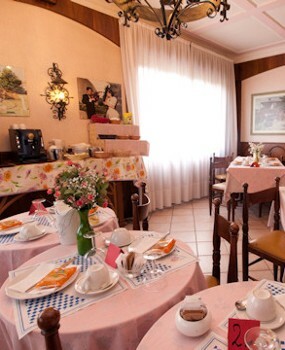 Nearby Things to Do include: Funicular and Cable Cars such as Cablecar Argegno - Pigra; Monuments such as Monument to the Fallen; Water Activities such as Lido di Argegno and Centro Nautico Lario - Rent Boat Turati; Towns such as Argegno and Pigra; Churches such as SS. Pietro e Paolo and San Tommaso.